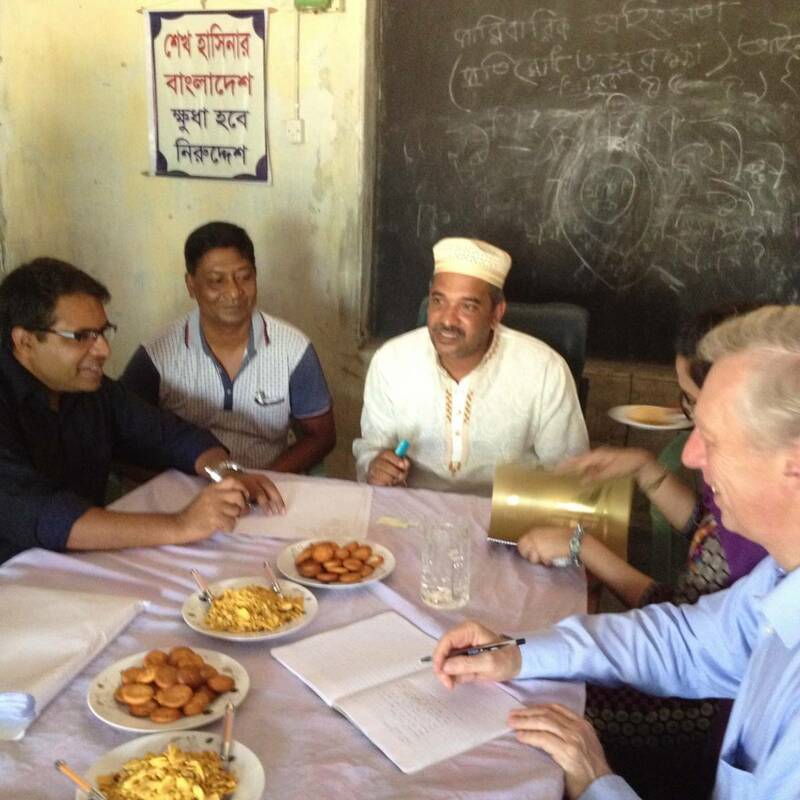 The Bangladesh Constitution guarantees human rights and freedom, equality and justice and rule of law for all citizens. Article 27 clearly mentions that all citizens are equal before the law. Article 33(1) ensures the rights for each citizen to consult with and be defended by a legal practitioner and article 35(3) affirms that every person accused of a criminal offence shall have the right to a speedy and public trial. In 2013, government commissioned a pilot Justice Audit of five districts. 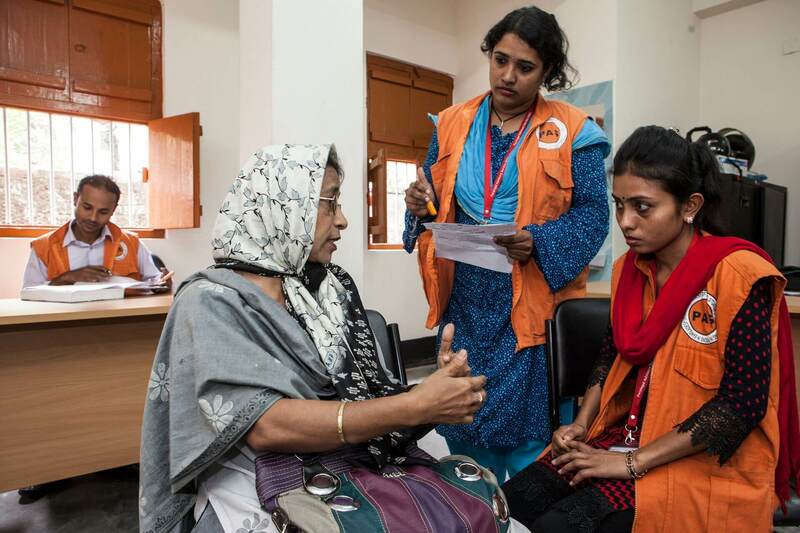 Since its launch in 2014, the Sustainable Development Goals (SDGs) have been agreed by governments around the world and the government of Bangladesh has set forth its policies on criminal justice in its 7th Five Year Plan (2016-2020). The policy direction is clear: reduce the inflow of cases into the criminal justice system that are clogging the courts and congesting the prisons, and help ordinary people access justice. These policy priorities, in turn, provide a set of benchmarks to achieving the disparate set of targets set out specifically in, though not confined to, Goal 16, SDGs (Peace, Justice and strong institutions). This national Justice Audit seeks to show how the criminal justice system is functioning based on data collected from citizens, court users, criminal justice institutions and actors across the country and by each of the 64 districts. The data collected across the criminal justice system in this – the first national Justice Audit of any country – is rich (see Baseline data). The data cover all cases entering the system in 2016 and where appropriate (i.e., in prisons) provide a snapshot of those data as of 31 December 2016. 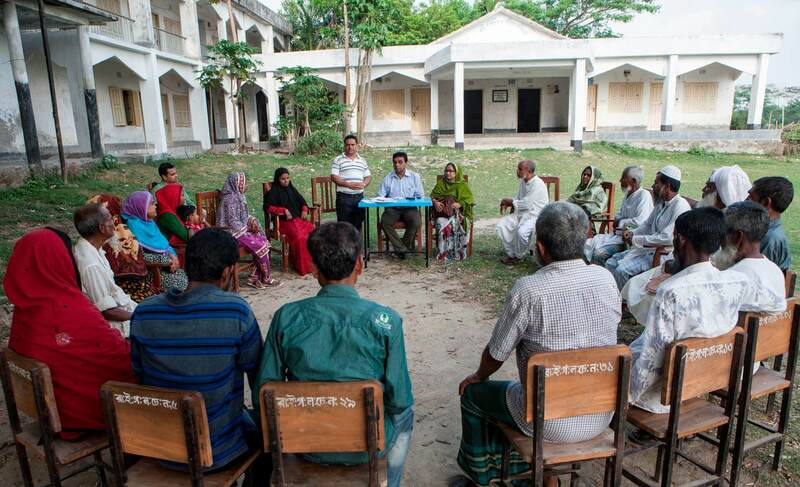 Collectively these sets of data provide an evidence-base by institution (or non-governmental body), by geography (each district, Upazila and Union Parishad), by dimension (i.e., by case flow, infrastructure, resources and governance) and by perception (survey data of citizens, court users and practitioners). However, for the decision makers, planners, practitioners and the general public to be able to come together to explore ways in which the criminal justice system can work better, the data need to be visualised, so that – at a glance – people can see what is actually happening. The emphasis is on the operation of the criminal justice system at all levels. While made up of an array of different agencies and actors (answering to different ministries and constituencies), for the system to function as a criminal justice chain, it needs to link up. A dysfunction in the system is seldom the fault of any one institution or actor, it is, rather, a collective failure of the whole to communicate each with the other to arrive at workable solutions. So, the Justice Audit avoids scoring, ranking and any finger-pointing. At the national level, the Justice Audit opens with an overview section about how the justice system should function in law and how it appears to function in practice (drawing on the experience of court users, practitioners and perceptions of the public). From there it moves to a depiction of case flow (largely unfiltered) through the system. It then turns to potential economies that could be established to alleviate pressures on the system. Extrapolating from the actual data, the economies page proffers how – under the law – cases and people can be safely filtered out at various stages throughout the system and so reduce the inflow into the courts and prisons. The next section provides bird’s-eye views of the country (across all 64 districts) by key measures for police, legal aid, courts, and prisons, which alert policy makers and practitioners to potential problems in specific districts, as well as reveal districts with effective policies which could be emulated and applied in others. The next section provides a summary of organizations and services which operate at the regional level across the country. Maps provide an account of victim services and child development centers across the country. Finally, the governance pages provide information about budgets, salaries and training, as well as an account of the data management and chain of communication that each institution follows in conveying data from local and lower jurisdictions up the chain to national headquarters authorities. Those living and working in any of the 64 districts – public officials, judges or magistrates, police officers, public prosecutors, defence lawyers, legal service providers, paralegals, prison and probation officers, or UP chairmen – are able to view their home district and see what was happening in 2016. Organized around justice institutions operating in each district, these individual district pages provide both summary and detail depictions of case management operations, as well as accounts of infrastructure and resources available to police, legal aid services, prosecution, courts, probation and prisons to meet demands made of them. Key case management, as well as infrastructure and resources numbers are highlighted for each institution. The District-level pages organize data in ways that better enable stakeholders to understand how policies and practices of one institution impacts the operations of others throughout the entire justice system. With that knowledge in hand, individual criminal justice agencies are better able to coordinate policy and practice across institutions to the benefit of the district as a whole. The Justice Audit can be updated periodically, year to year, enabling policy makers, practitioners, and the public to track progress and chart future advances. There are few if any national initiatives that have undertaken a comprehensive, data-driven account of the entire criminal justice system. 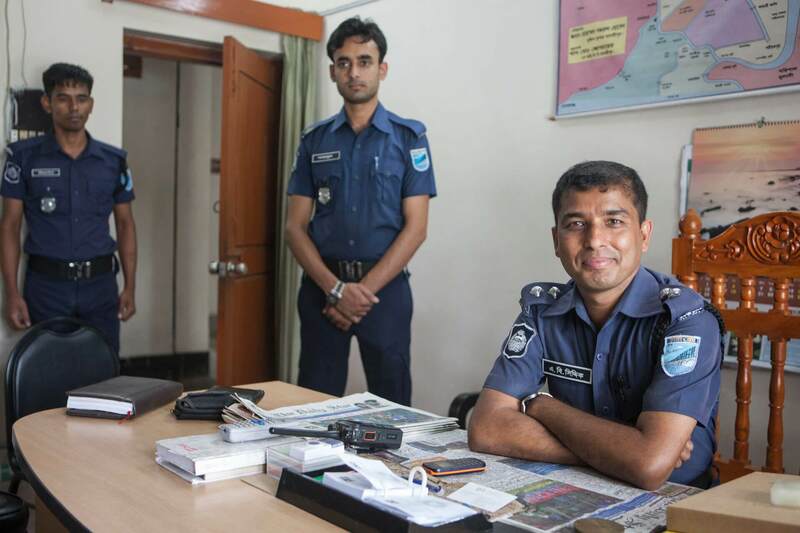 The scope and depth of data collected for the Justice Audit Bangladesh covers thousands of jurisdictions across the country and spans the full spectrum of criminal justice and related institutions. As a result, there are various data inconsistencies throughout the site. Wherever these data inconsistencies appear, a data note icon alerts the viewer and enables a popup explanation. The Justice Audit (JA) Team and the GIZ Rule of Law Programme wish to thank Mr. Anisul Huq, MP, the Honourable Minister, Ministry of Law, Justice and Parliamentary Affairs for his vision in commissioning this work; the Justice Audit Forum (JAF) and for their support and guidance. 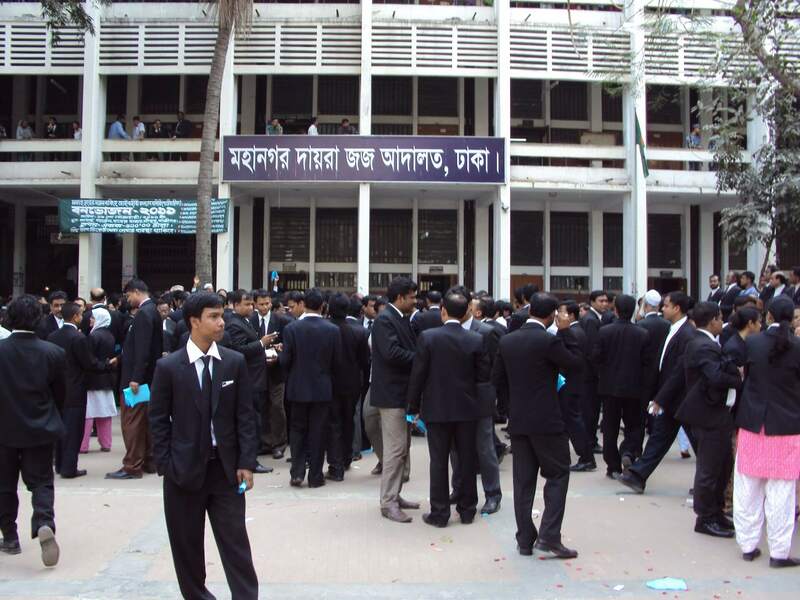 Our acknowledgement goes out to the Supreme Court, Ministry of Law, Justice and Parliamentary Affairs, Ministry of Home Affairs, Police Headquarters, Prison Directorate, Ministry of Women and Children Affairs, National Legal Aid Services Organization (NLASO), Department of Narcotics Control, Department of Social Services, Bangladesh Bar Council, Local Government Division, Judicial Administration Training Institute, Cabinet Division, Solicitor Wing and Bangladesh Bureau of Statistics – as well as the GIZ partner NGOs for sharing their data, in particular: BLAST, BRAC, MLAA, RDRS, Agrogoti Sangstha, SUS, Light House and ACD. 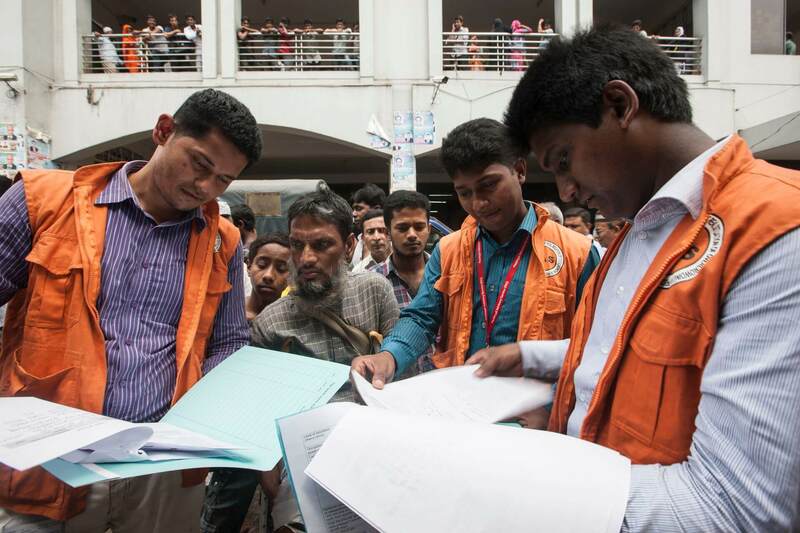 Special thanks go out to BMZ and UK-Aid DfID for their funding, and to the citizens, court users and justice practitioners around the country who participated in the surveys, carried out by the Bangladesh Bureau of Statistics. The participation of all those acknowledged above has been unstinting and their willingness to cross-check and re-check the baseline data has been extraordinary. On behalf of the Justice Audit team, our deep gratitude to each and every one for allowing us the privilege to take part.